I think you should share the rest of the story . . . . before the rest of the IKErs get confused . . . .
How about a nice game of eight-ball? Mike, do you have a scan of the article? As a member of 180GO!, we've been interviewed by countless newspapers and it's always fun to see the misquotes in the next day's paper. This one, however, is the best misquote ever. I assure you, Big Mike Stephenson, did not say this. During one of Saturday's performances, they broadcast my calls over the sound system. 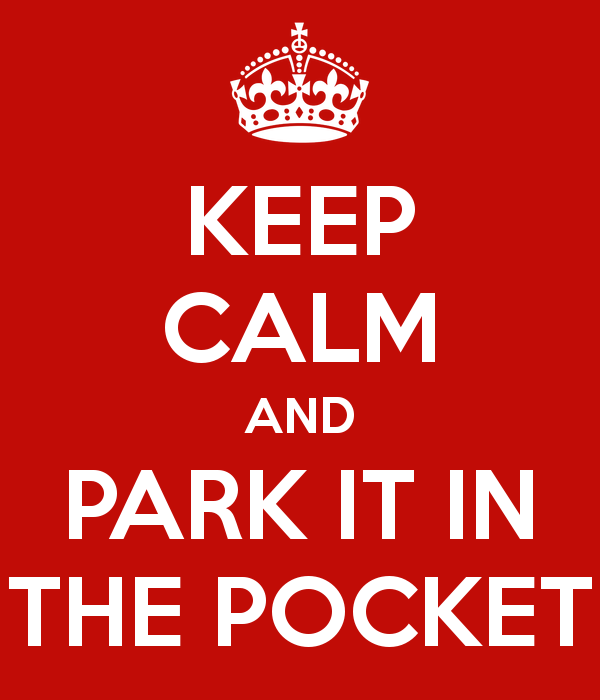 I made sure to end the routine by calling "roll over, and park it in the pocket". The announcer picked up on it, and said "they sure parked that in the pocket!". I had to quickly unplug my mic, so the audience wouldn't hear me laughing with tears in my eyes. Now, it's your guys job to turn this into a Rev meme. When you land your kite, you "park it in the pocket." Do a really nice landing? "I sure parked that in the pocket!". I know I'm going to slip this in somewhere and see if anyone questions it. goestoeleven wrote: I think you should share the rest of the story . . . . before the rest of the IKErs get confused . . . . I'm still confused. What did Big Mike actually say? I wasn't there, but my understanding is that he was explaining how to park a rev upside down, and then to flip it back over, you move just one handle back by your back pocket. Somehow that became "park it in the pocket." The young lady Mike was teaching really liked that she could flip it over when it landed upside down. Pulling one handle back to her pocket to flip it over, became "parking her handle in the pocket". Mike didn't say that to the reporter though, he just overheard it and made an assumption. The reporter also combined things that both Mike and I said into one long, rambling, repetitious quote that he assigned to me. I would say that pretty close to 100% of the articles I've been quoted in contain misquotes, or just plain made up quotes. Spoken like a true pocket parker. Mike wrote: I assure you, Big Mike Stephenson, did not say this. Does Big Mike remember what he did say? Really curious to know what got misconstrued as this! Mike wrote: The young lady Mike was teaching really liked that she could flip it over when it landed upside down. Pulling one handle back to her pocket to flip it over, became "parking her handle in the pocket". Mike didn't say that to the reporter though, he just overheard it and made an assumption. The reporter also combined things that both Mike and I said into one long, rambling, repetitious quote that he assigned to me. Regardless of market size, I'm often dismayed by the quality of journalism I see these days. But them, I'm a former journalist.